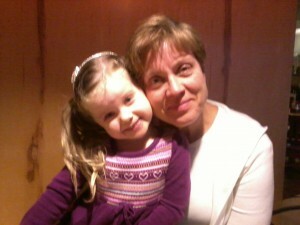 Grandma took me and Nora for dinner and a little love-in. This entry was posted in Eating, Lisa, Photo Album by lisa. Bookmark the permalink.